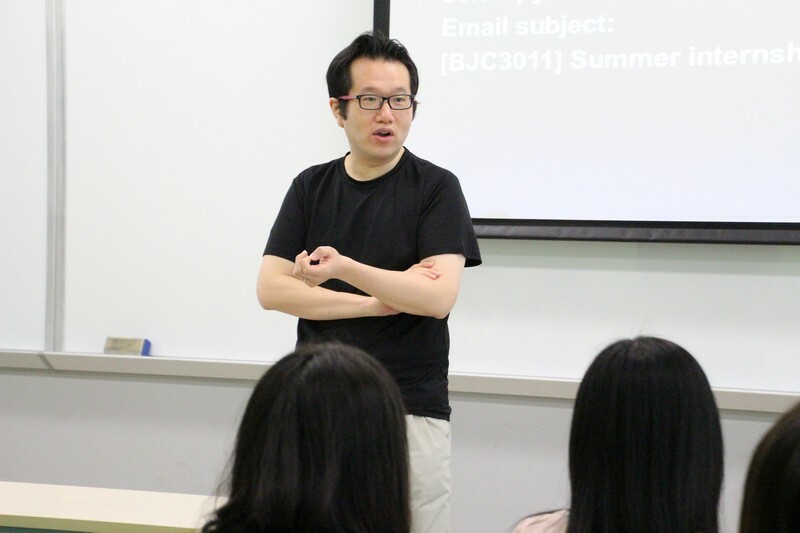 While the examination is coming to an end, BJC Year 3 students are ready to start their internship. 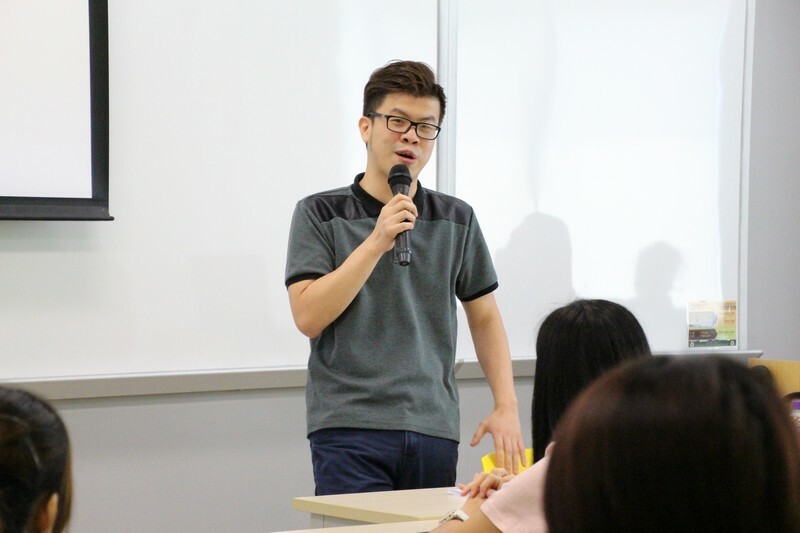 In order to introduce the requirements of assignments and the mechanism of Summer Internship, two Summer Internship Pre-placement Sharing Sessions were held on 18 May and 19 May 2016 respectively. 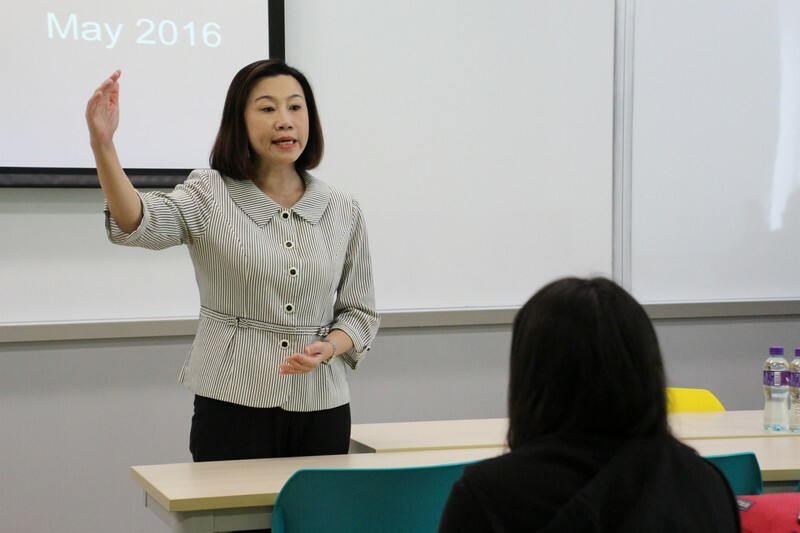 Dean Scarlet Tso and Associate Dean James Chang ofthe School of Communication gave an opening speech at the Sharing Sessions. 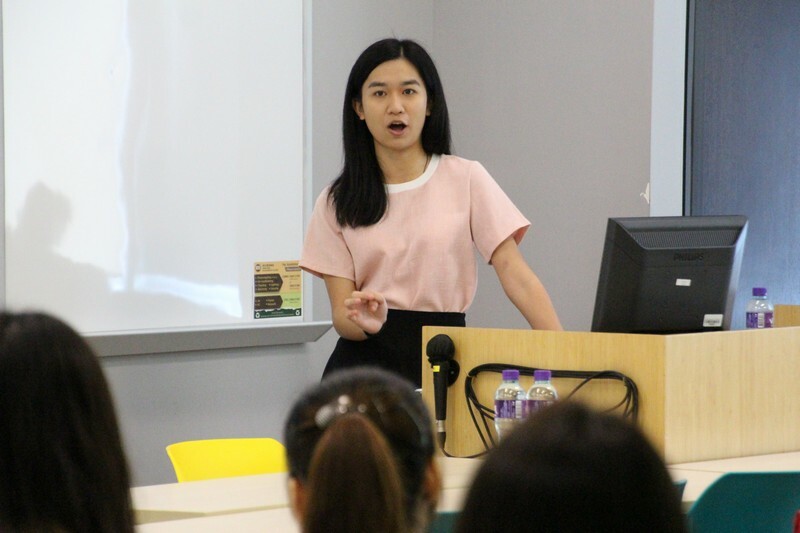 They quoted comments from employers towards the previous BJC student interns, and encouraged students to try their best and grab every learning opportunity. 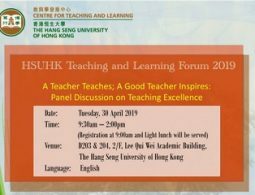 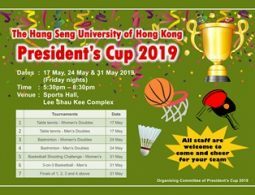 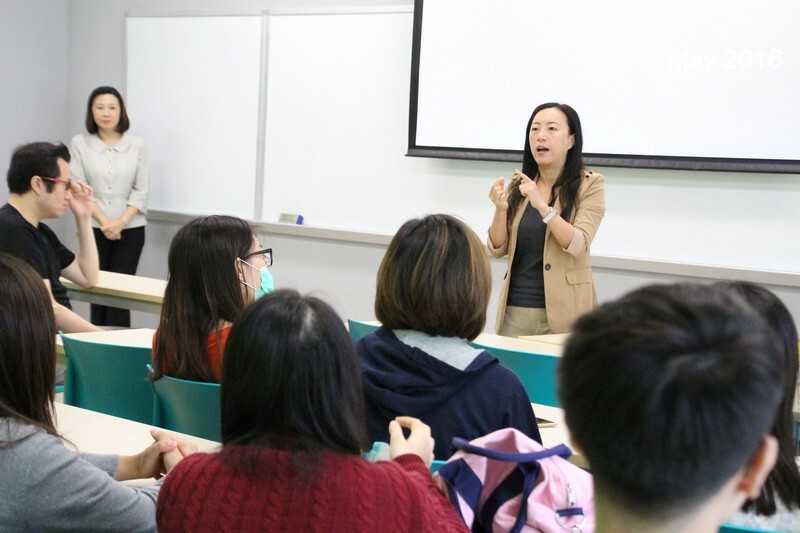 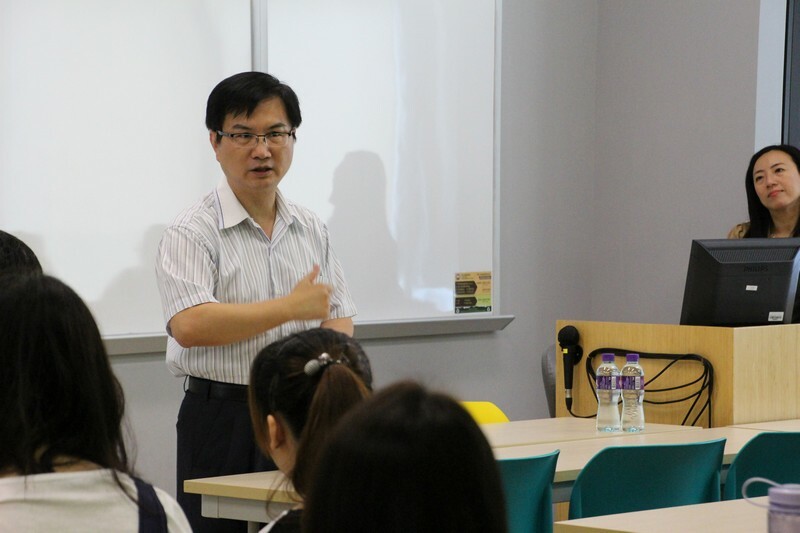 Dr Meily Cheung, the Chairperson of Internship Committee and Assistant Professor of the School, together with Dr Chan Chi Kit, Associate Programme Director of BJC Programmeand Assistant Professor, and Mr Brian So, Senior Lecturer of the School, were in charge of the Sharing Sessions. 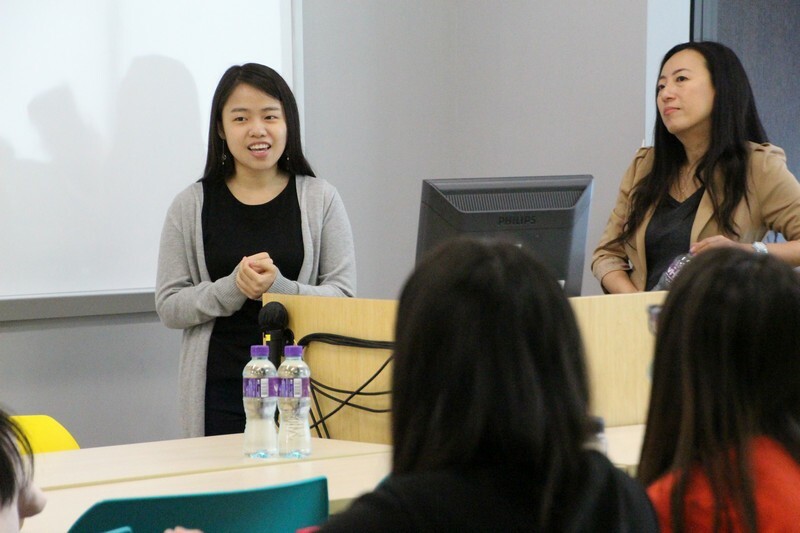 They shared their job experience and tips of internship. 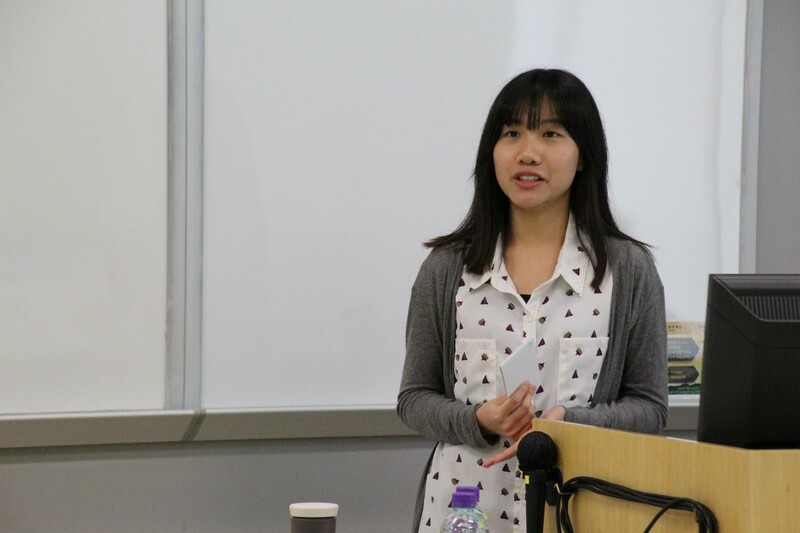 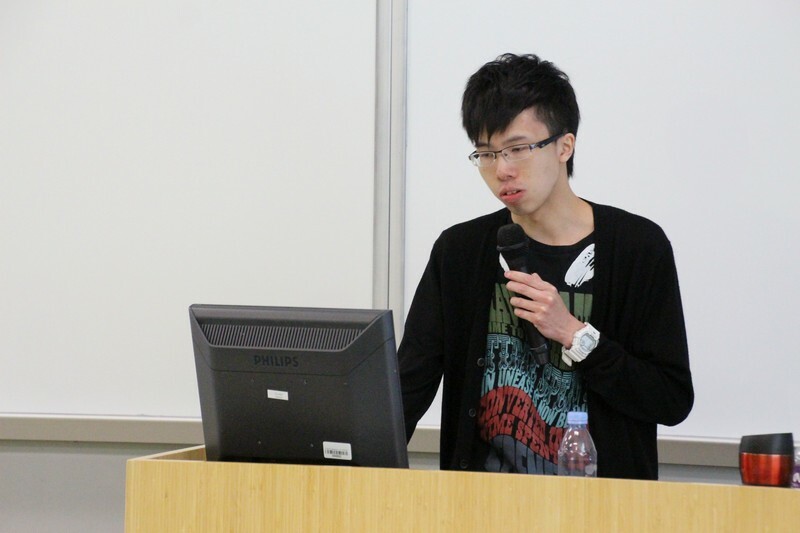 Four BJC Year 4 students were also invited to talk about their summer internship last year.